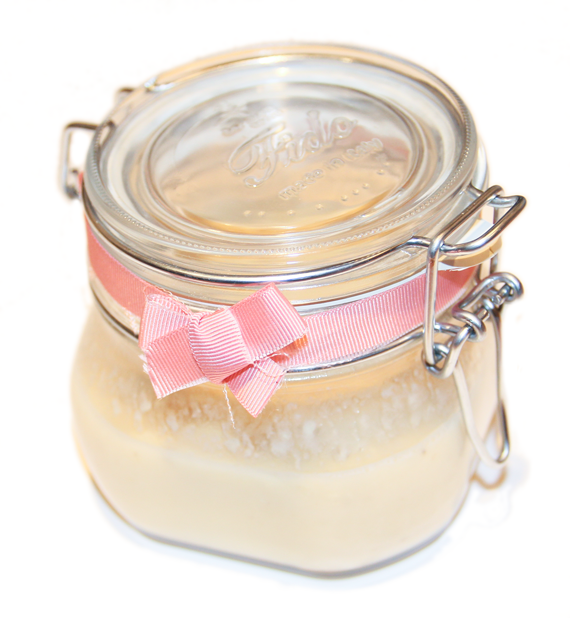 Here is my DIY Homemade banana and honey face mask, perfect for reviving dry skin. My skin has been really dry this winter so I’ve had a big interest in face masks that add moisture back. I’ve been doing some research into winter facemasks so in my face mask I have added banana to help soothe dry or irritated skin. The honey helps to replenish your skin and retain and provide moisture. This mask is perfect for winter and anyone with dry, sensitive skin who wants a natural revitaliser. 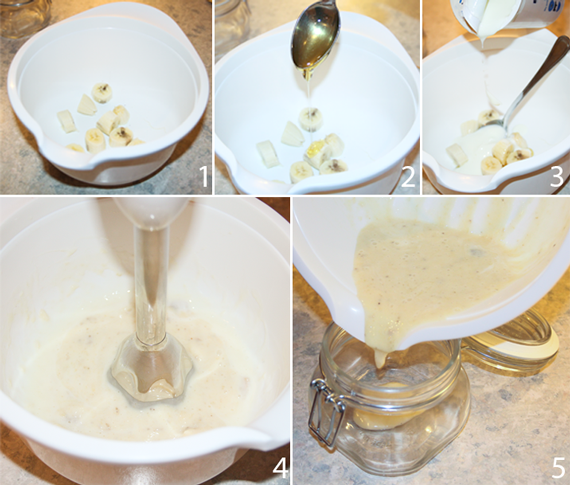 #4 Blend or mash with a fork , add more yogurt if necessary for a better consistency. #5 Pour into a sealable container. Keep refrigerated until use. What is your favorite type of face mask?